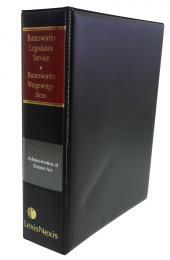 The Medical Schemes Act 131 of 1998 is published together with Regulations, Notices, a Table of Cases under that Act and an Index. Also includes the Council for Medical Schemes Levies Act, No. 58 of 2000 and Regulations. 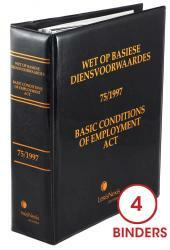 Also available in Afrikaans. Updated quarterly.